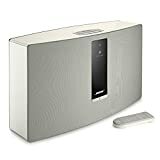 If you’ve been waiting for the perfect opportunity to stock up on some of Bose’s class-leading wireless audio products, today is the day you’ve been waiting for. 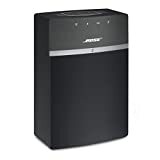 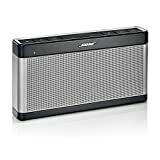 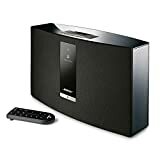 Amazon has temporarily slashed price on five of the company’s most popular Bluetooth speakers, including the fan favorite Bose SoundTouch 10 and the premium Bose SoundTouch 20 Series III. 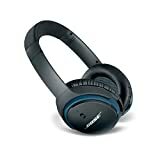 What’s more, Bose’s insanely popular Bose SoundLink around-ear wireless headphones II are also on sale for $50 off Amazon’s normal selling price. 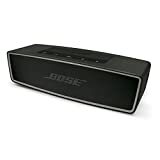 Check out all of the deals below.